Plantation forestry has developed rapidly in New Zealand. In 50 years, the country's industrial wood supply has changed almost completely from natural forests to managed forest plantations, thus emphasising New Zealand Pine as the primary species. 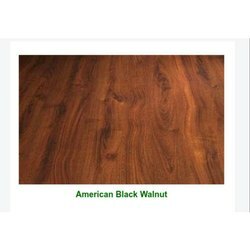 Our Walnut extract is obtained from Black walnutt hulls grown in pollution free environment of Persia, Numerous scientific studies suggest that Walnut is a good source of every omega fatty acids, omega 3, 6, 9 and even rare omega 7 and 11 fatty acids which is essential; to support overall health and wellness especially healthy heart and brain.